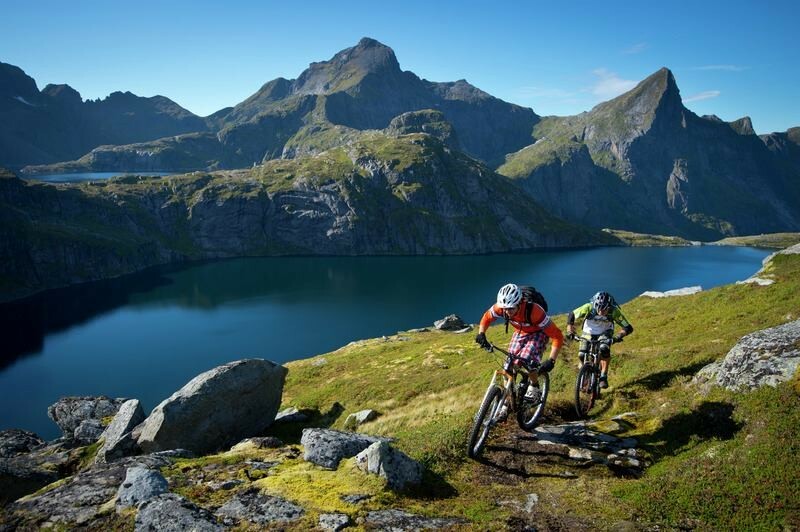 Go wild in Finland's Lake District labyrinth! 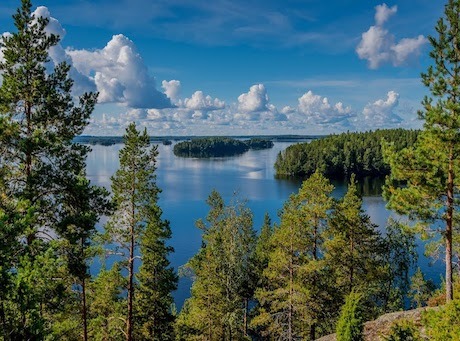 Spot endangered Saimaa seal, bears, wolverines and osprey amongst the lakes and forest. 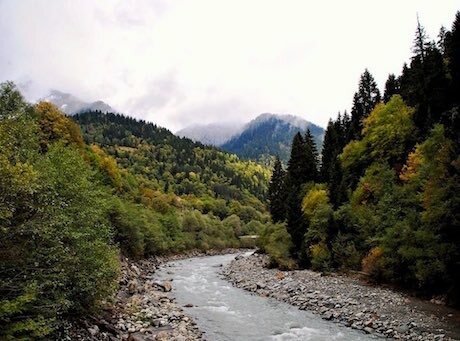 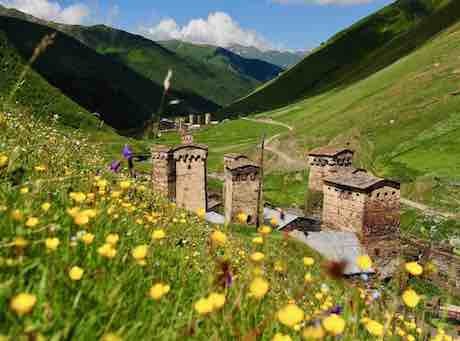 Hike Svaneti's Transcaucasian Trail discovering Georgia's mountain communities, UNESCO historical sites, caves & glaciers.